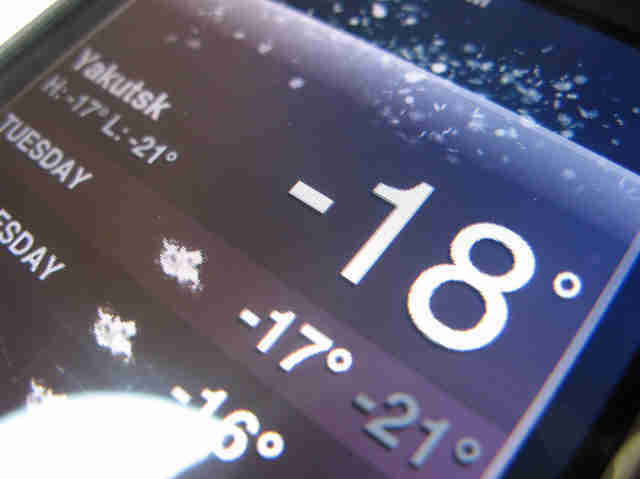 Cold Weather Screws Up Your iPhone. Here’s How to Avoid It. Ask anybody why they love their iPhone and they'll probably rattle off a laundry list of reasons. Maybe it's the crazy-powerful camera, or Siri's sassy one-liners, or the fact that it can literally tell you what planes are in the air above you, right now. One thing's for certain, though. 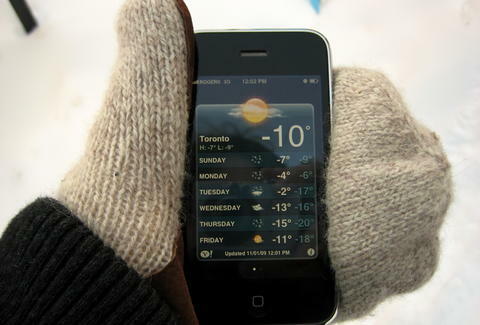 No one's pumped about the iPhone's craptastic behavior in the cold weather. So, what gives? Why do Apple's little pocket computers get wonky when the temperature drops, and how can you prevent it from happening? Simply put, your iPhone acts strangely and dies unexpectedly in the cold because of its battery. Those space-saving lithium-ion batteries are a big reason why Apple's mobile gadgets look so sleek and slim, but they're also super high maintenance and really, really dislike extreme temperatures. 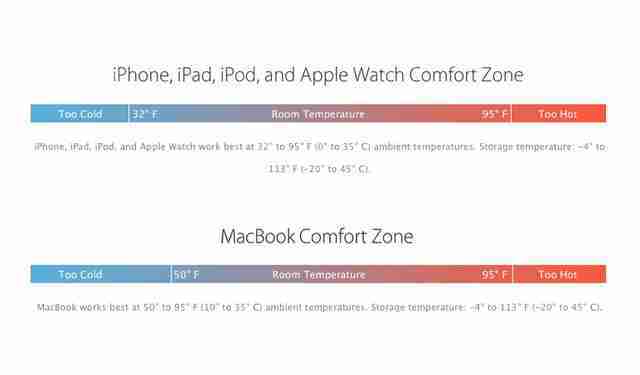 Apple's own website even says so, and suggests that iPhones, iPod, iPads, and Apple Watches work best when the ambient temperature is between 32 and 95 degrees Fahrenheit. Anything below or above that can significantly affect its battery life, and shut your phone down mid-text. Alas, like your snowbird grandparents, iPhones are simply not winter compatible. So what can be done? To keep your device running smoothly when the mercury dips, get a case if you don't already have one. Beyond protecting your precious screen, it also insulates the machine, helping it retain any heat it generates. If you know you're going to be out in the brutal cold for a while and can afford to turn your phone off, by all means, power it down. Even though your battery hates being exposed to sub-freezing temps while it's running, it's heartier when turned off, capable of safely weathering up to -4 degrees without going bonkers. ​It's also a good move to keep it closer to your body in an interior jacket pocket -- and maybe control the urge to scroll through your Instagram feed until you're indoors. Your fingers will also thank you. Joe McGauley is a senior writer for Thrillist. His resents how spoiled his iPhone is.